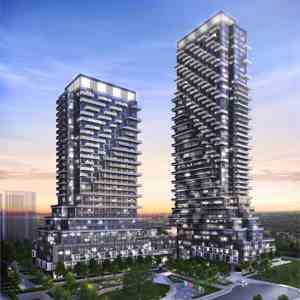 The Ravine Condos Located at 1213 York Mills Road in North York (DVP/York Mills), the project develop by by Urban Capital Property Group and ALIT Developments. 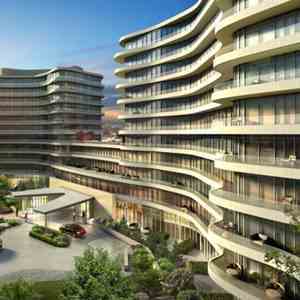 The Ravine Condos in the Parkwoods-Donalda neighborhood in Toronto. Nearby parks include Lynedock Park, Brookbanks Park and Brookbanks Park. Nearby schools include Donview MS, Rene Gordon Elementary School and Crestwood Preparatory College. 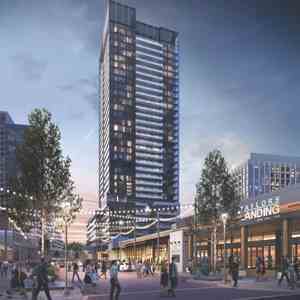 Builders: Urban Capital Property Group & Alit Canada Inc. 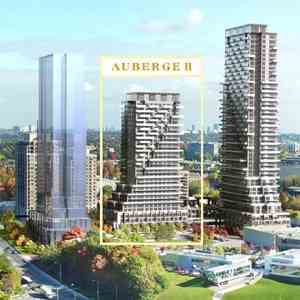 Architect: Rafael Bigauskas Architects Inc.
Urban Capital Property Group is among the most famous professional condominium designers to be working in eastern Canada, setting up premium urban condos devised with riveting engineering, updated characteristics, and civilized fittings. 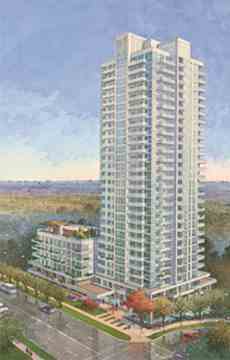 The choice towers conceived by Urban Capital Property Group encompass prime offerings in eastern Canada's top three cities: In Toronto Urban Capital's buildings include the Nicholas Residences Condominiums at 75 St. Nicholas Street; Boutique Condos Condominiums at 126 Simcoe Street; Tableau Condominiums at 117 Peter St.; River City Phase 1 and 2 Condominiums And Town Houses at King Street East. In the nation's capital Urban Capital boasts the Hideaway Condos at Central, Central at Bank and Gladstone Condominiums both at Bank St and Gladstone St, and in Montreal they offer the unique McGill Ouest Condominiums at 630 William St.
ALIT Canada Inc. is overtly one of the legendary expert builders in the Toronto Metro area, erecting extravagant urban condominiums catalyzed with enthralling artistry, designer engineering, and the very latest in elegant sumptuousness. 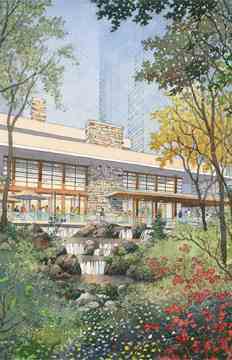 The fine condos enacted by ALIT Canada Inc. embrace St. Andrew on the Green next to the famed St. Andrews Golf Club in Etobicoke; Murano which is located uptown at the Bay and College corridor; WaterParkCity situated on Lakeshore West near Toronto's sought after Waterfront; and Boutique which can be found at the core of the city's Financial District. The nostalgically styled Nicholas is the latest addition to this enviable collection and is located just steps from Yorkville in the Bloor and Bay area: a condo where the Rat Pack era comes together with the most modern features to create a modern classic.